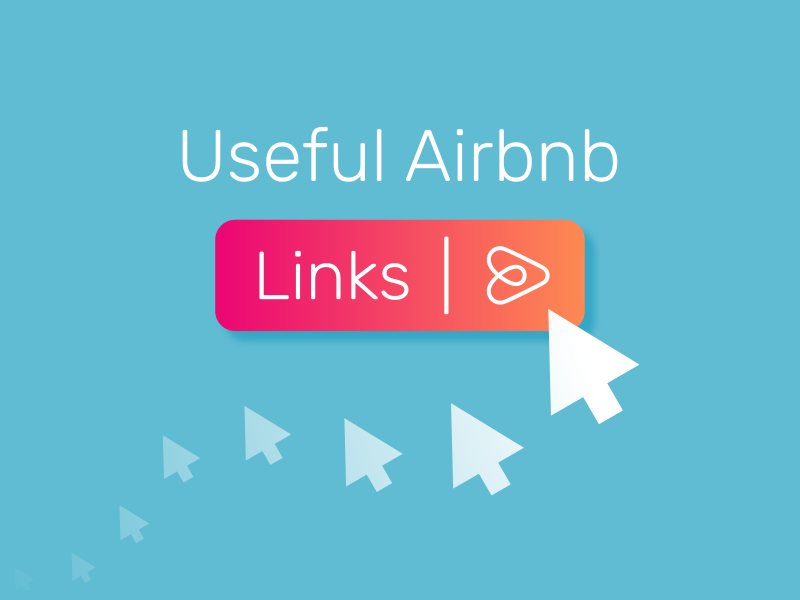 Below are an assortment of useful and/or interesting Airbnb-related links that I think are less well known. 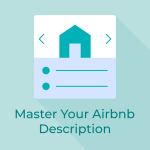 Earn $360 for every referred host with Airbnb support if you’re accepted into this program. First, you’ll need to request to join. 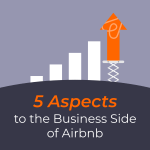 All about Airbnb and their leadership. Plus, a special section on the Engineering and Design departments. 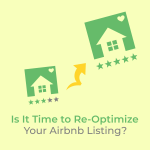 Go here to request to partner with Airbnb’s host or guest affiliate program. The most qualitative requirement is having over 1M views per month. The political side of Airbnb. You can get involved here. 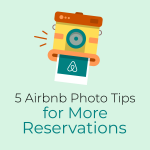 Learn about Airbnb design and find featured upcoming events. 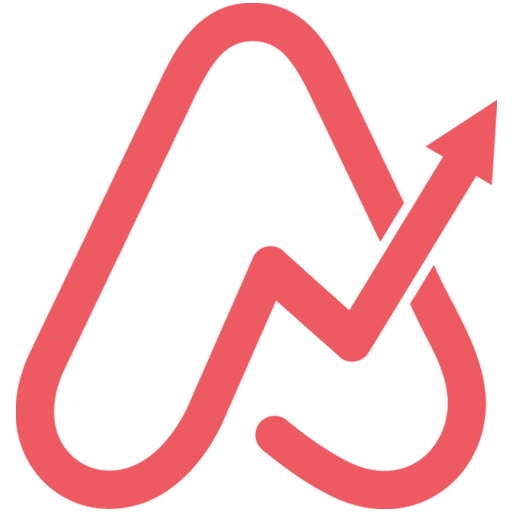 You can also sign up for their newsletter towards the bottom to stay up to date with Airbnb’s creative teams. No longer functioning, but maybe one day! Dedicated to Airbnb’s annual festival, though not updated at the moment. However, you can sign up for their newsletter. Berlin is one of the most anti-Airbnb cities in the world. A very impressive and seemingly unbiased review of the effect of Airbnb on Berlin’s housing market. Part of Airbnb Newsroom, but with really interesting facts about Airbnb including a timeline of events from 2007 towards the bottom. Based on host identified locations by continent. 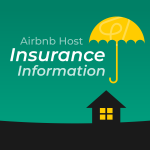 If your location is on here, add a link to your Airbnb listing! Seven courses for Airbnb hosts as prepared by Airbnb. A list of worldwide upcoming Airbnb meetups sanctioned by Airbnb. 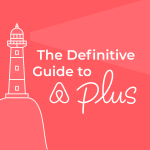 Airbnb has written impressive neighbourhood guides to 23 locations around the world. 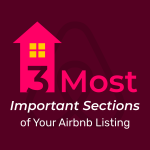 It hasn’t been updated in a while, but if your city is on here, be sure to include it in The Neighborhood section of your Airbnb listing. 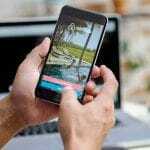 Complain here if you think your neighbour is Airbnbing and you have an issue. Only relevant for hosts in New York, Portland, or San Francisco who want to be considered exempt from the one host, one home regulations. 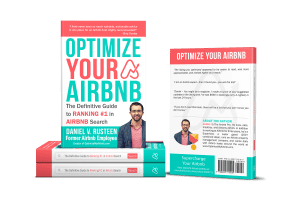 Resources to help Airbnb hosts involved with multifamily properties like HOAs and apartment buildings. Also, information on their Friendly Buildings Program or how to talk to your neighbours if you want to start Airbnbing. Almost 200k subscribers, but highly underrated. Lots of valuable and entertaining content on here.